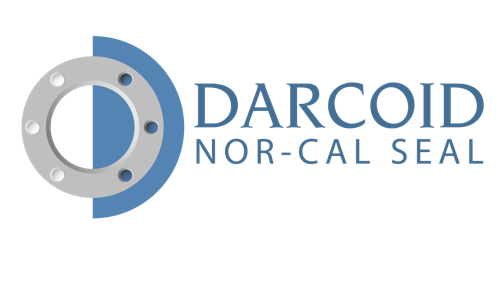 At Darcoid Nor-Cal Seal, we take the time to learn about your unique needs, and then use our experience and knowledge to deliver you the best solution. We are focused seal experts. Seals are not very expensive until they fail. Make sure your seal provider is experienced and knowledgable about the seals you select for your applications. We are a manufacturer of die cut gaskets and spliced orings, and a distributor for the top manufacturers of seals, gaskets and rubber products. We are also a expert in supply chain management and value added distribution services, resulting in high quality seals and good cost value solution for your company.